We’re happy to announce that Christopher Grenö has joined Netric as our New Business Director. 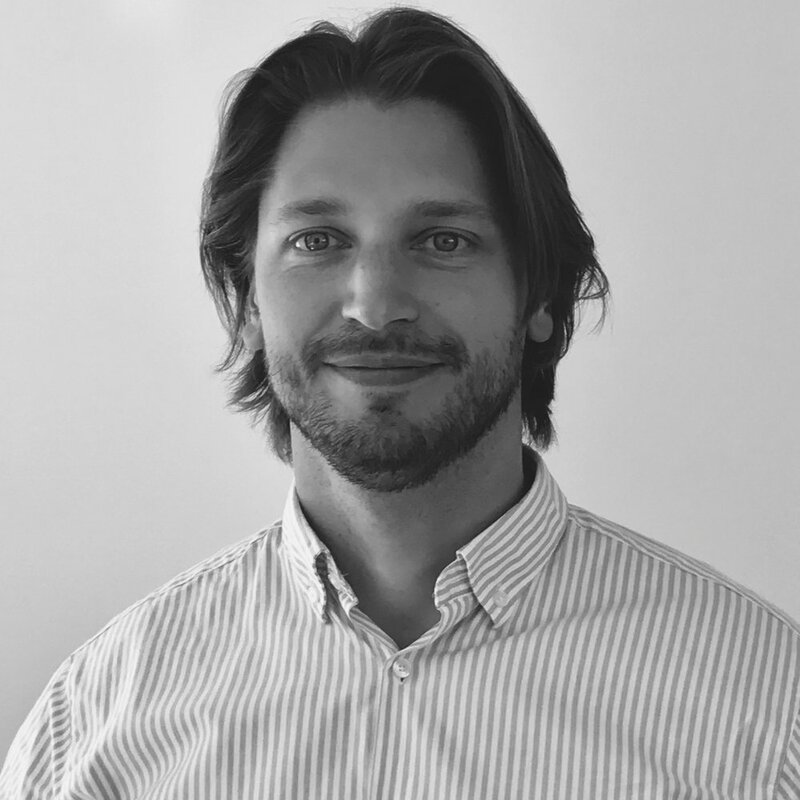 Christopher started his career on the publisher side, with stints at Expressen and Bonnier, then switched over to ad tech, where he has worked on both buy and sell side, most recently with Sizmek and Ooyala. He has also worked as a consultant, so has a good overview of the entire market, and seeing the industry-wide impact of programmatic and online video. What’s your view of the current state and opportunities across the Nordic ad and media markets? In terms of opportunity, it’s all about the ‘big three’ – programmatic, video and mobile. At this point, programmatic is of course pretty mainstream, but there’s still opportunity for growth in the Nordics. Especially as the big publishers adopt a smarter, more long-term approach to maximising yield. In terms of video specifically, in-app is an area I don’t think we’ve made the most of yet. And likewise, programmatic in over-the-top TV (Apple TV or Roku for example) still hasn’t really happened, so it’s a big opportunity, especially in the Nordics. Header bidding burst onto the scene very quickly – and already has high adoption in display. But video is still another matter – and I think video header bidding may be the next big thing we need to think about. And with video versus display, it’s more clearly a smarter approach to inventory allocation that will drive growth for publishers – rather than just opening up the pipes to an increase in demand. Where would you say are the biggest opportunities for publishers over the coming year? I would say there are still big opportunities around data – specifically the smart use of your first party data to win back control. Combined with data, if you can use your inventory intelligently, there is potential for greater revenue – especially when you still see lots of mismanagement of publisher inventory out there. So, making proper use of your audience when selling video for instance, and making intelligent use of data when optimising your yield. If I had to summarise it, I’d say smart experimentation is what’s needed for publishers to move forward. What I mean by that is don’t be afraid to try new things – encourage your team to try new approaches and experiment with programmatic. After all - that’s where all the growth is. At the same time – each of these experiments takes lots of care, learning and attention to detail – you forget to launch tags, passbacks etc – and they fall flat. It’s all in the detail. And as mentioned, there’s money to be made if you do it smartly. There’s a lot of talk across the industry right now around transparency and brand safety – what's your take on this? It’s definitely true that the need for control and transparency is greater than ever – but it’s equally a good thing that we’re all more aware of these issues than we were a year ago – it means we’re in a much better position to sort them out. As programmatic is now becoming the dominant way that media is bought and sold, calls for a well-lit marketplace – for transparent control and brand safety - are absolutely vital. It’s also a big reason why I wanted to work with Netric – although you don’t read about it often in the press, its technology partner Rubicon Project has probably invested more and spent more time developing a safe, well-lit marketplace than anyone in the market. I believe what we will see more and more is that brands will put their trust in tech partners that truly confront these challenges. What do you see as the major developments in Nordic media and advertising market in future? I expect to see automation growing even more, especially around marketplaces that can handle that increasing demand for control and transparency. And also those that can automate more, different media – not just mobile and video, but also radio, outdoor etc. The role of independent platforms is going to be an interesting one too – and those that work exclusively for publishers to create their revenues. There are some reports of cracks appearing in the walled gardens, and of course, it’s great for both buyers and publishers that there is some diversity. This could be a big one for the next couple of years. Data quality and uniqueness is another one to keep an eye on. And I think publishers will have as big a role to play here as ever as we look to the future. Third, as brands and agencies move towards solutions that can give a more holistic view of campaigns across all media and devices, given the increased complexity of an average campaign and customer journey. I think we will see solutions that will connect the dots on the publisher side too. Publishers more than ever will value the importance of a tech provider that is scalable enough to offer the right solutions, but also the right integrations with buyers, verification tools, cross-device, audience data and all of that in a safe, controlled environment.